When you think of home, you automatically presume it’s the safest place where you feel the most at ease; you certainly don’t recognize it as somewhere that could be a hazard. Unfortunately, certain products you may use, or cleaning habits can definitely play a role in your health. Even if you think your home is as clean as it’s supposed to be, there could very well be things looming about that are dangerous and rather lethal if not handled immediately. 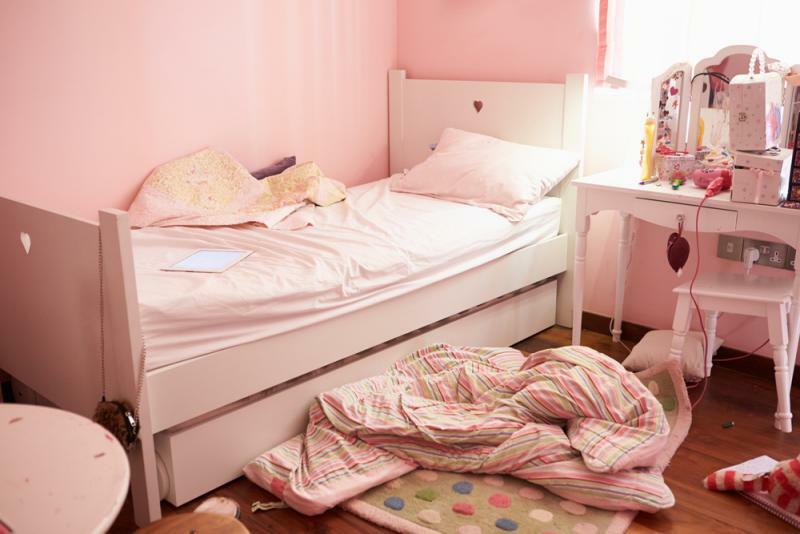 Just because you make your bed every day, doesn't equate that it's clean and not a hazard. They require lots of routine washing to avoid developing illnesses. Bed bugs for instance can be inside your mattress and until you get bitten, you may be totally unaware that you have them. You sweat also when you sleep at night, which leaves behind additional hygiene issues. Pillowcases for instance, can cause acne to worsen if not changed frequently, and be terrible news for oily skin and hair.